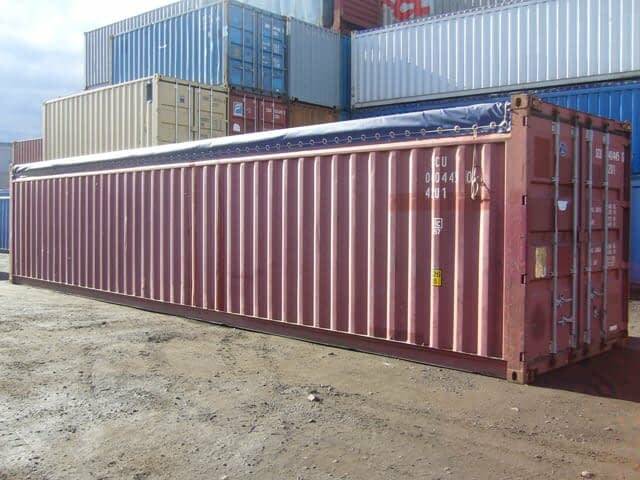 Our compliment of inventory includes Used 40ft L X 8ft W X 8’6′ H Canvas Opentop Cargo Containers. Units are manufactured with heavy duty top rails, aluminum bows to support the tarp, a removable canvas tarp with cable to secure it. 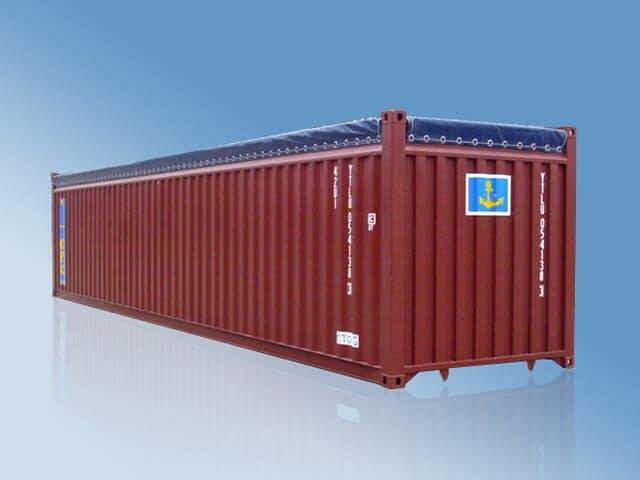 40ft opentops are a specialty container that TRS stocks for immediate delivery. 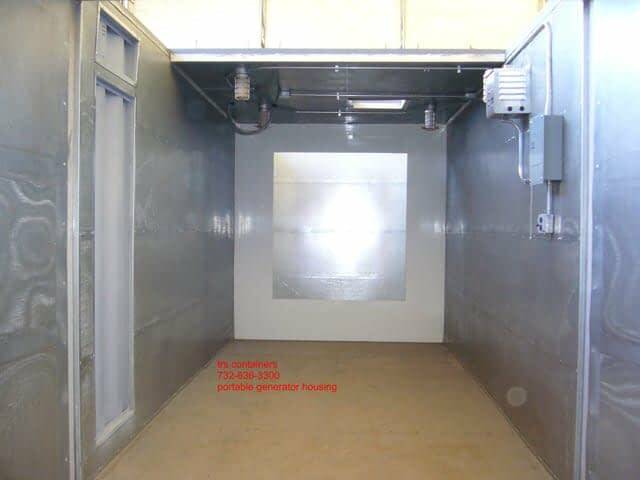 We also offer fabrication services to convert a standard dry unit into an opentop for special projects. Unrestricted access though 2 swing doors. Low tare weight allows for extra cargo. Opentops offer the convenience of overhead loading. The waterproof removable tarp alleviates shrink-wrapping the product. 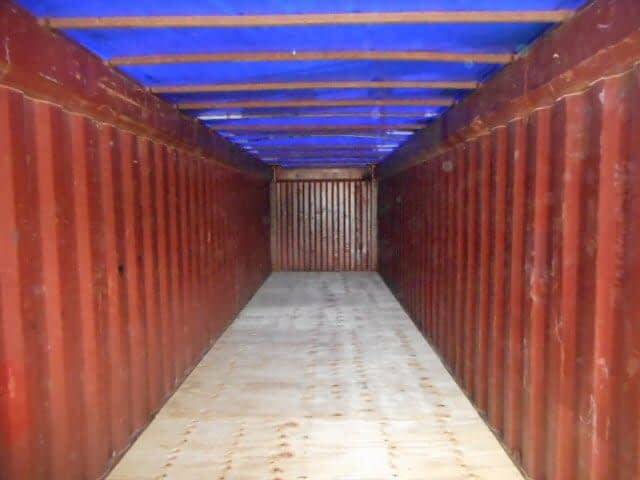 TRS offers domestic and export grades. 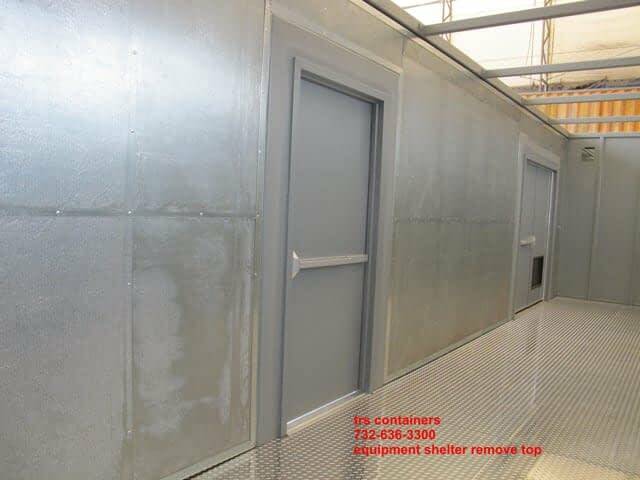 TRS can fabricate a specific opentop design to meet your criteria.